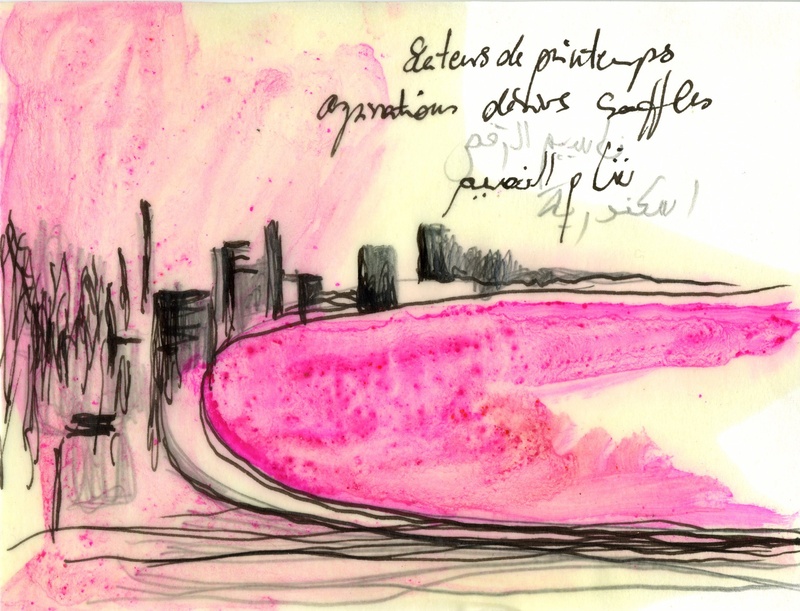 Nassim el Raqs is a comprehensive artistic project in which artists are invited to take over a location in Alexandria and to develop a piece of work from the meeting between their art and our city. Artists are invited on a two-weeks residency taking place in different locations of Alexandria’s historical central district. The outcomes of the creation process will be presented to the audience on 12th and 13rd May 2011. Although mainly based on contemporary dance, Nassim el Raqs also involves artists coming from different disciplines such as visual arts, sound composition and theatre. The project, initiated by Moutawassat (Marseille), is coordinated in Alexandria by Centre Rezodanse – Egypte, the French Institute in Egypt and the Goethe Institute, with the support of Agora for Culture and Arts. Beyond the need to open new windows of opportunities for Egyptian and international artists to create and perform original work in Egypt, the project is also a way to rediscover the city through the eyes of the artists. Besides the artistic residencies and the performances, Nassim el Raqs will see a roundtable, workshops, and several actions take place, to develop awareness of local communities towards contemporary artistic creation and the use of public spaces as art venues.